StayLinked Corporation continued its trend of double-digit growth in 2017, and the company has relocated to new headquarters in Irvine, California. In addition to new offices, meeting spaces, and training facilities, the 6,000-square-foot facility is also the new home of StayLinked Labs, the innovation space which includes a warehouse production environment, an automation testing center, and a 3D modeling and printing facility for developing proofs-of-concept. If you've heard us speak at any of the events we've recently attended, then you're aware that we see a bright future for Terminal Emulation. 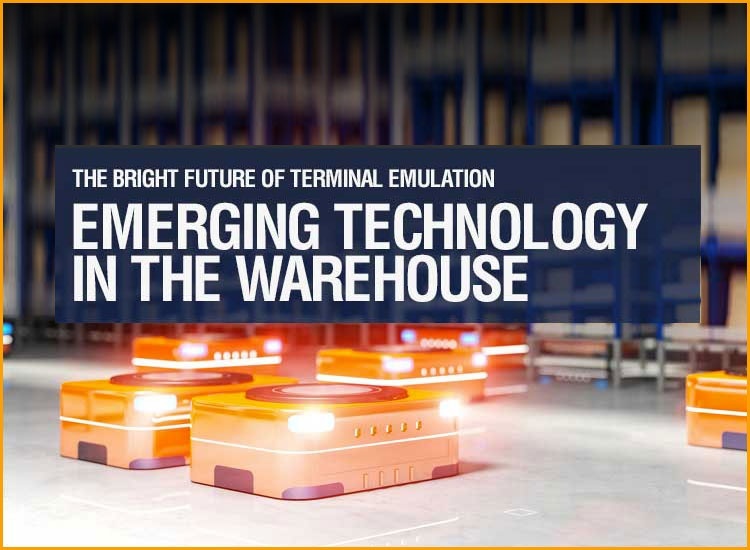 Of course, StayLinked SmartTE is a big part of that bright future, but in this post we're going to step farther into the future to explore how Terminal Emulation will extend its relevance into technologically-advanced warehouses. 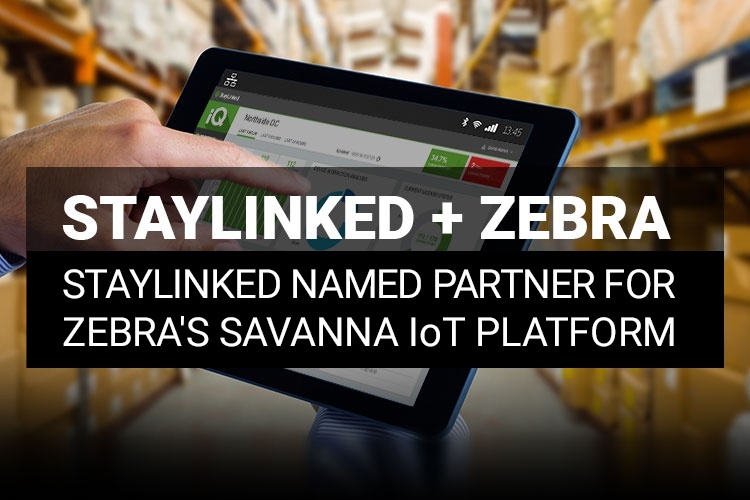 On September 26, Zebra unveiled Savanna, a real-time visibility platform that gives Zebra hardware customers insights into certain asset and operational data sets, and announced a partnership with StayLinked to bring this unique value to their customers. In recent years, new operating systems (Android and Windows 10) and new innovative device form factors (e.g. 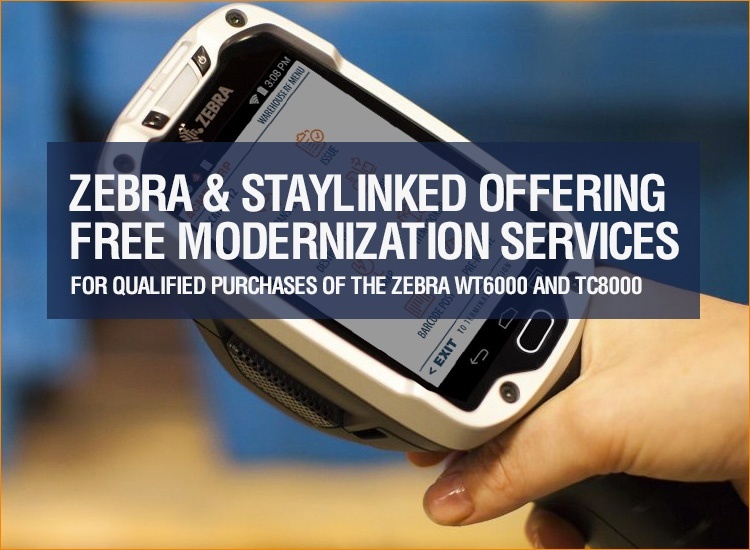 Zebra's TC8000, which lacks a physical keyboard) have introduced major changes into this space. 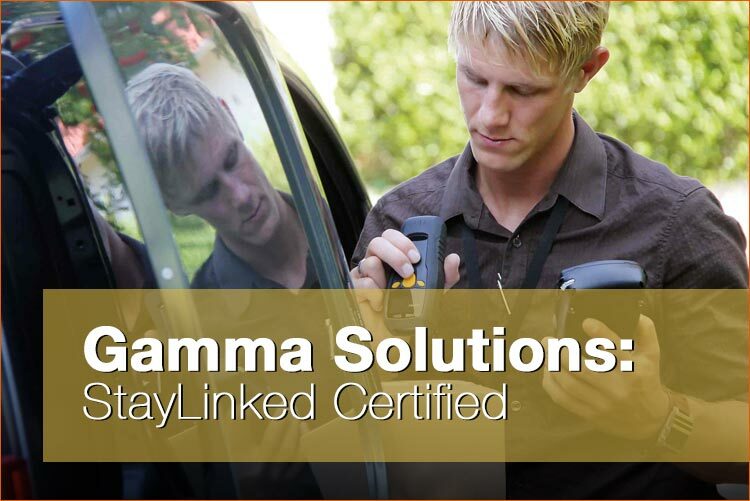 StayLinked's collaboration with Zebra has increased significantly and some of these new features (e.g. 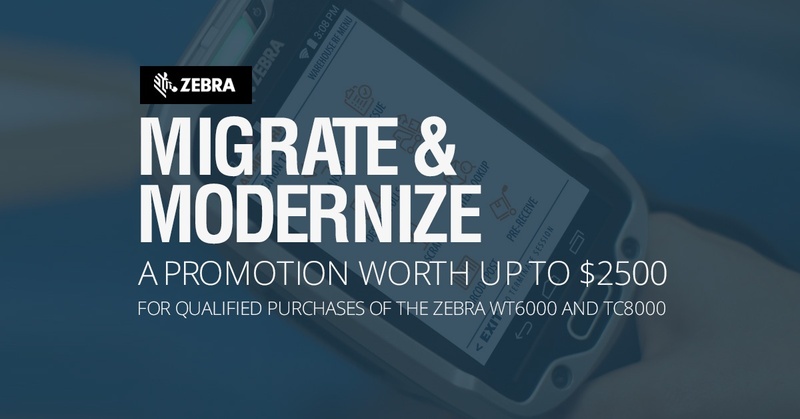 StayLinked SmartTE and StayLinked Smart Keyboard) have made vast improvements to the user experience on these new Zebra devices and have helped significantly with Android adoption across the industry. 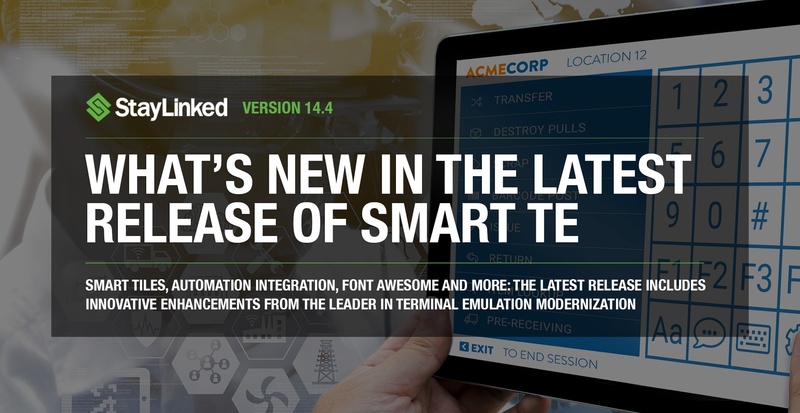 StayLinked’s most recent innovation is StayLinked iQ, a product which delivers intelligence and actionable insight to Terminal Emulation customers. "Most of these TE environments have been starved of valuable information over the past 15 years," says Padraig Regan, who guides StayLinked Labs, an innovation-focused research and development group within the company. "Now, we can provide our customers with real worker productivity data and highlight what actions need to be taken to improve and maximize productivity. There is a lot of anticipation and excitement in the market around the product which is due to be released commercially in the first quarter of 2018." 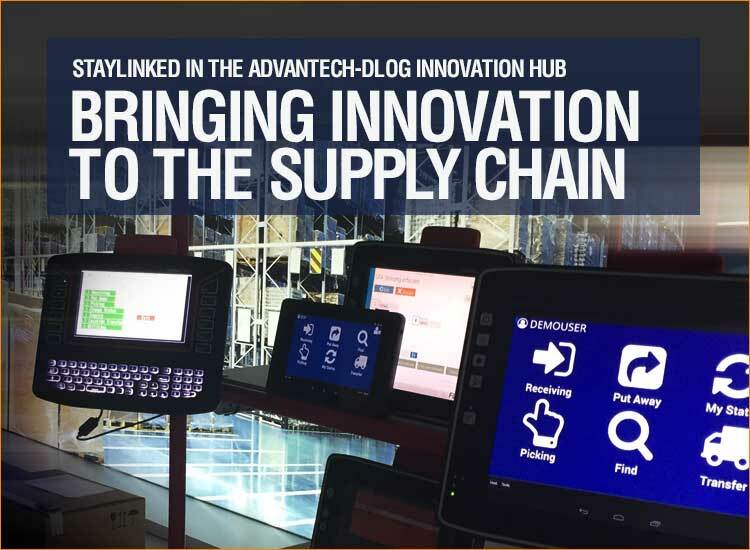 StayLinked is thrilled to be a part of an exchange of experiences among professionals at the Advantech-DLoG Partner Conference 2017. The conference will take place on Wednesday, September 20th, 2017 in the Innovation Hub in Germering, Germany. 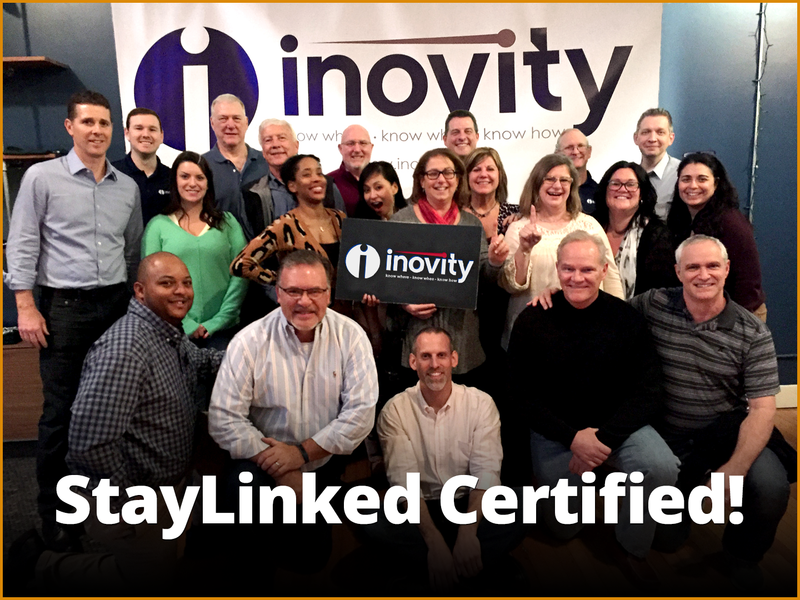 Strategic Mobility Group is StayLinked Certified! 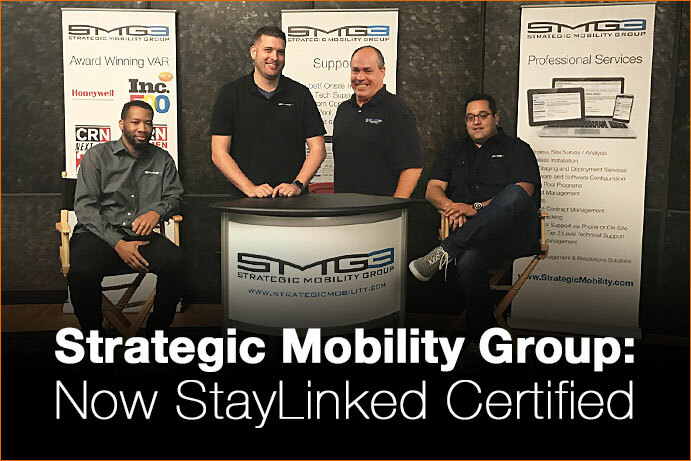 We're proud to announce that Strategic Mobility Group (SMG3), an Elite StayLinked Partner, recently completed StayLinked top-tier training and certification. SMG3 President, Nancy Gorski, commented on the recent certification, “SMG3's core reason for existence is to make our clients' lives easier. Partnering up with StayLinked has continued to help reach that goal. Having been named StayLinked’s Partner of the Year for North America, SMG3 is extremely excited to continue to grow our partnership with StayLinked and extend services to our customers."